It took a couple attempts to get the fire going as each piece of kindling wood was delicately placed inside the small fire hatch. It was how I remember the way my grandmother always used to cook. Old Grandma Selma could churn out her famous Christmas feasts on her wood stove just about with her eyes closed. This was my first experience cooking a meal on one of these bygone eras. 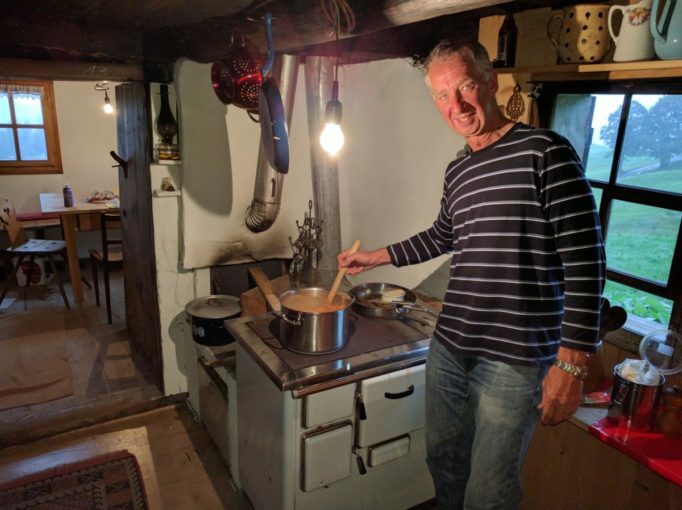 I was preparing a meal for my Austrian hosts in their 350 year old hut. Perched on the side of a hill, it’s about as original as it gets. 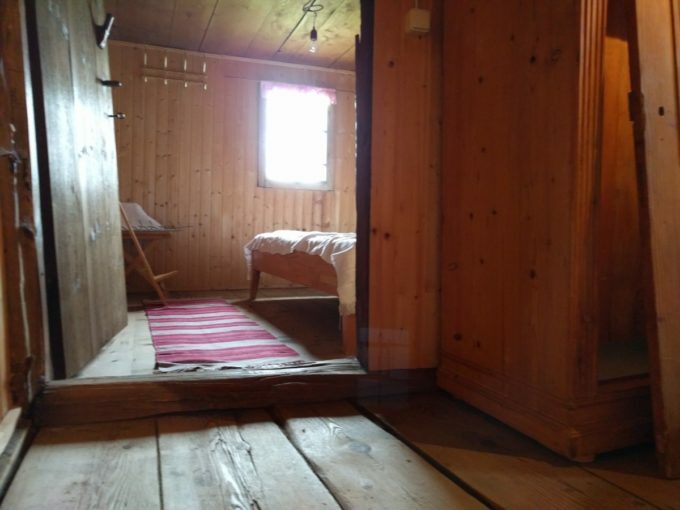 Complete with stable, no running water except for a water trough carved out of a tree trunk fed by water from a spring, ancient wooden doors that lead into a small kitchen and dining room, and steps that lead to a small upstairs bedroom. 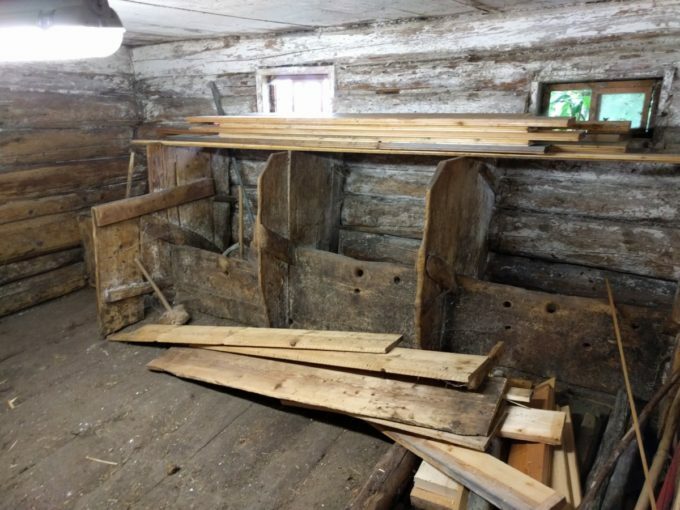 A large part of the side of the hut hinges down to create a ramp to the loft to store hay for the winter. The well had only the day before been recommissioned. Apparently it’s not as simple as whacking a hole in the ground. I was told the timing of the moon is critical in locating the position of a well. As the moon affects the tides, also does it with the level of underground spring water as was explained to me. The hut had only just been restored to a stage where it’s just liveable. That’s except for a toilet, shower, kitchen sink or running water. It does have recently connected power however. This adds a touch of irony with a coffee machine and electric kettle sitting on the old weathered kitchen bench below the small shuttered window. The portable hot plates I must admit were a saviour. With a huge pot of vegetables waiting to cook, it soon became clear that Grandma would have prepared her meal hours before I had thought of. The stove at least provided the final nostalgic touch to keep the pot of waiting meal warm. And what better way to compliment this little cook up than with a few shots of schnapps, beer, wine and a sing along to finish the night off. A lovely nostalgic night to remember. But it’s a weird thing. We strive to live in our version of a McMansion with all the latest mod cons. Yet we romanticise about a getaway in the likes of some ancient rustic hut. Or we’ll relish the experience of spending weeks on end couped up in a caravan that’s not much wider than our passage. Or despite all the comforts of home we’ll go living in the closest thing to a cave such as camping in a tent. 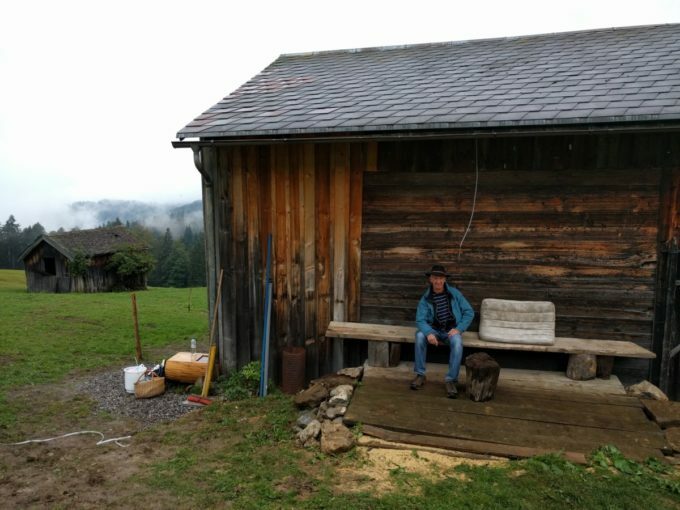 Whatever this quirck of human nature, an evening in this fantastic old hut was a real highlight. Let alone what it would be like in winter. 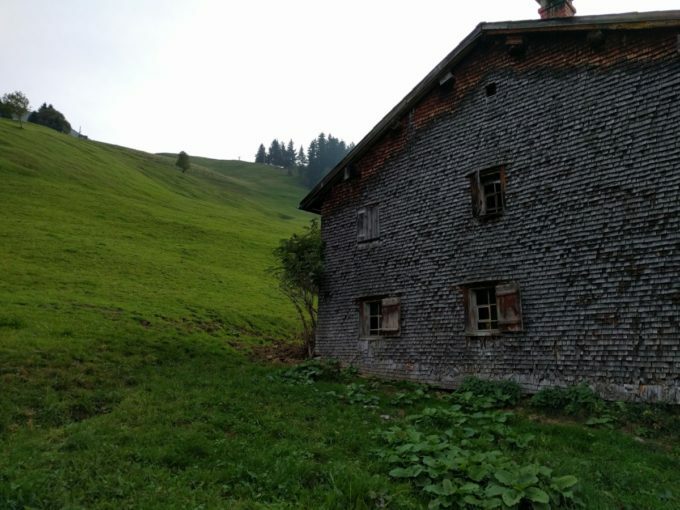 Near the base of a nearby ski run, skiing down the slopes up to the hut to enjoy some Schnapps while watching through those tiny little shutter windows, the snow flakes gently falling outside, while that pot of stew is warmed by that quaint old wood stove. It couldn’t get much better than that. That’s the go. I would like to experience that one day too. Good to see you stretching your wings Uncle..
What did they do for wood Chris? My mother told my daughter in one of those ” What was it like in the olden days Grandma” interviews that there were different woods for different cooking tasks so they had to cook in order etc Sounds like a great experience for a Senior! Helen, I put your question to my host. There’s two types of wood. Soft wood and hard wood. The soft wood burns quickly while the hardwood is slower to burn but burns longer and gives off more heat. So my take on it is it depends if you have unexpected guests drop by or if you plan a dinner party in advance as to what wood from which wood pile you would choose!!? Sounds like the kind of place I would want to spend the rest of my days. Doug are you sure? 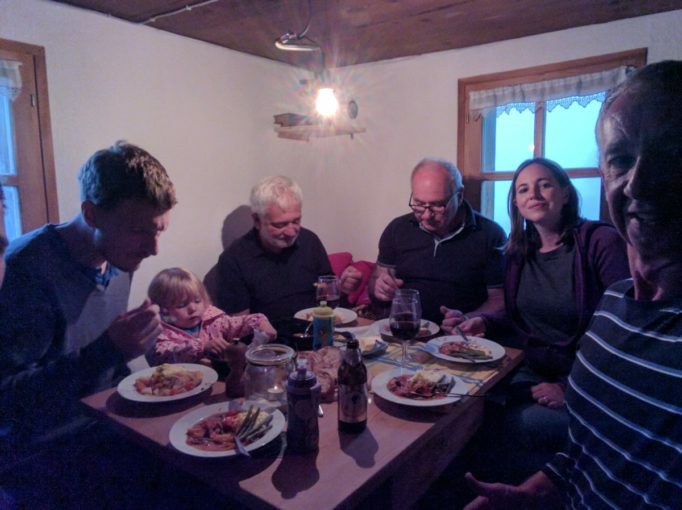 Sharing a hut with a bunch of cows? Your comments of our Human nature remind me of the many and varied holidays we have taken. From a tent with only a front opening to an upgraded tent with Windows and zip up bed rooms. A Northern Territory trip with a car top camper which converted to a living room in next to no time. Next upgraded to a few caravans, and camper vans then the best of all a Motorhome and quite happily living for a few months as you said in space no bigger than a passage. 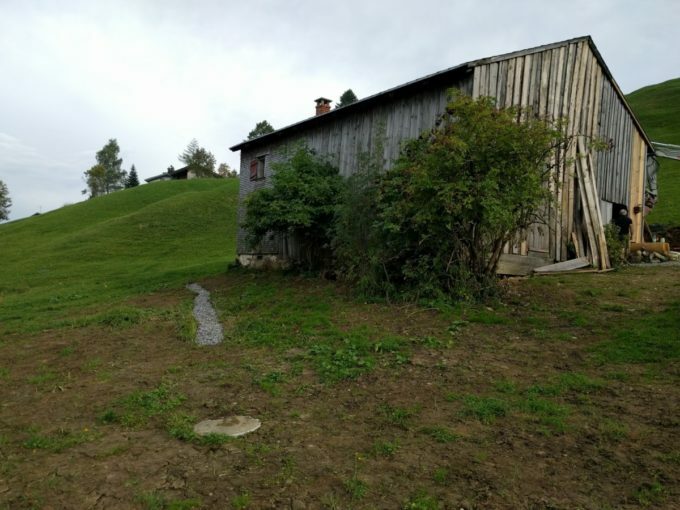 However Chris your present experience is very enviable, even though having been there as a tourist, nothing would compare to actually living the life there in the rustic mountain hut. You’ve certainly experienced a wide variety of outdoor living, despite how relatively “confined” they may have been. I always reckon you could live in the most palacial estate, but you’d still need to “get away”. Yeh it certainly was an experience Jo. Thank goodnes for the electric Hot plates! 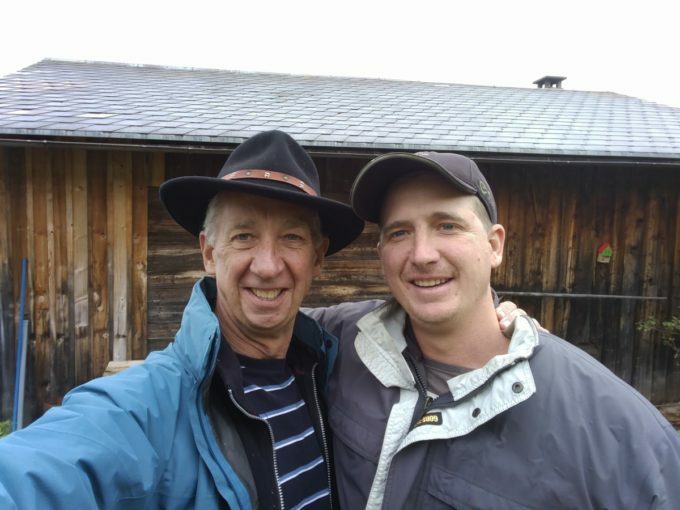 It tell us that we only need the basics in life, but power and running water helps.Enjoyed reading your latest adventure Chris, keep safe and enjoy. You always had an eye for the most stylish accommodation in the area!! Sounds like you are really enjoying yourself, meanwhile I need to start planning this years famous sailing challenge on the Swan. Good to hear pending plans for the next Espy Cup. Stay tuned for the world cup??? On Brian’s suggestion checked out your Blog. Looks like your living the dream. Good on you. Keep enjoying.